There website is really hard to read. Wear is the copyeditors when you need one? If an website has two many issues, knowbody will visit it. Even just won pourly placed typographic error is alot. Its just the way it is. The previous sentences may be poorly written, and laden with mistakes. But if you are prone to missing the errors ignored by standard spellcheck dictionaries, keep reading. You can improve your writing with a Microsoft Edge extension from Grammarly. The grammar-checking app is the latest extension to trickle into Edge’s offerings. Microsoft introduced extensions into its Edge web browser in March 2016, but the pickings have been comparatively slim. Most writers use aids of some sort, like those included with Microsoft Word. 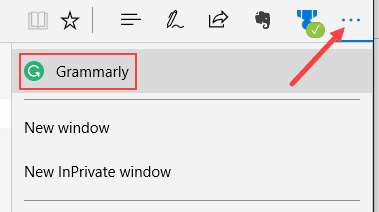 With the release of Grammarly’s free extension for Microsoft Edge, no need exists to first check your content in Word before posting it online. Grammarly locates grammatical and spelling errors in your social media updates, web documents and forms as you type, and lets you fix them before you post. Here’s how to get it. in the upper-right corner, choose Extensions, and click the Get extension from the Store link. 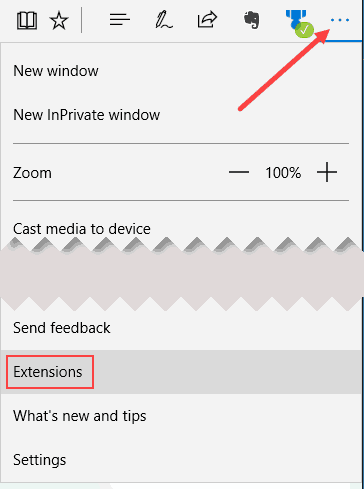 If you do not see Extensions, make sure you have Windows 10 Anniversary Update or later. 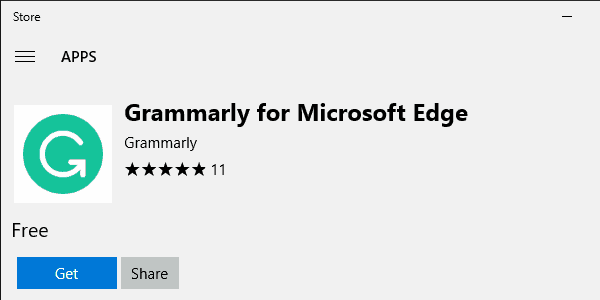 If you cannot locate Grammarly in the list of Edge extensions, go directly to Grammarly for Microsoft Edge in the Microsoft Store. Click the blue Get button. Follow the progress bar as Grammarly for Microsoft Edge downloads and installs. Once the download and installation completes, click the blue Launch button. Microsoft Edge displays a You have a new extension notification. Click the Turn it on button. Once activated, Grammarly is ready to use. 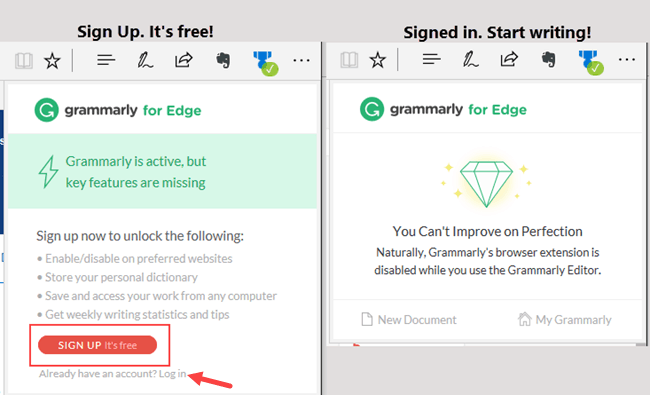 When you initially encounter an opportunity in Edge for Grammarly to check your writing, click the Take A Quick Tour button. Familiarize yourself with its features, and personalize Grammarly for more relevant checking. Click the red Sign Up It’s free button to create an account, or the Already have an account? 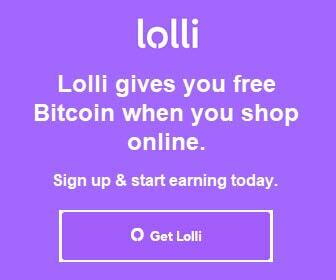 Log in link if you already have one. Grammarly is ready to check your work before you are ready to write. When you visit websites in Edge and start typing, Grammarly makes suggestions as you go. Hover over the underlined words with your cursor to see what Grammarly recommends. 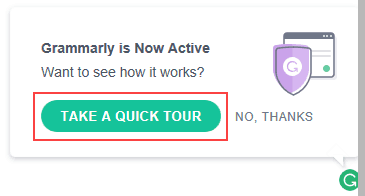 Click on the suggestion to accept the recommendation, or click Ignore instead to show Grammarly who’s the boss. 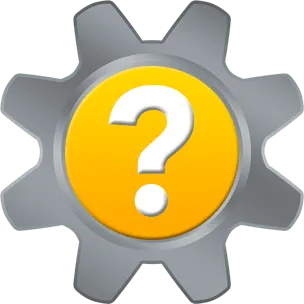 If you ask one thousand people just about anything, you will likely get one thousand different answers. But if you ask one thousand writers if they love Grammarly, a thousand voices would speak as one. The free version is extraordinary for spell-checking and finding capitalization and grammar mistakes. What can stick in your craw are the advanced issues Grammarly taunts you with but won’t display until you give in to the Premium upgrade. Grammarly’s Premium plan offers twice as many corrections with 400+ checks and features, plagiarism checking, and more. Get your boss to expense it. 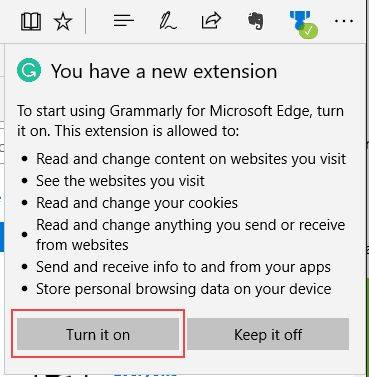 Thank you for visiting Tech Help Knowledgebase to learn how to improve your writing with a Microsoft Edge extension like Grammarly.